Get cracking on these holiday-themed treats. 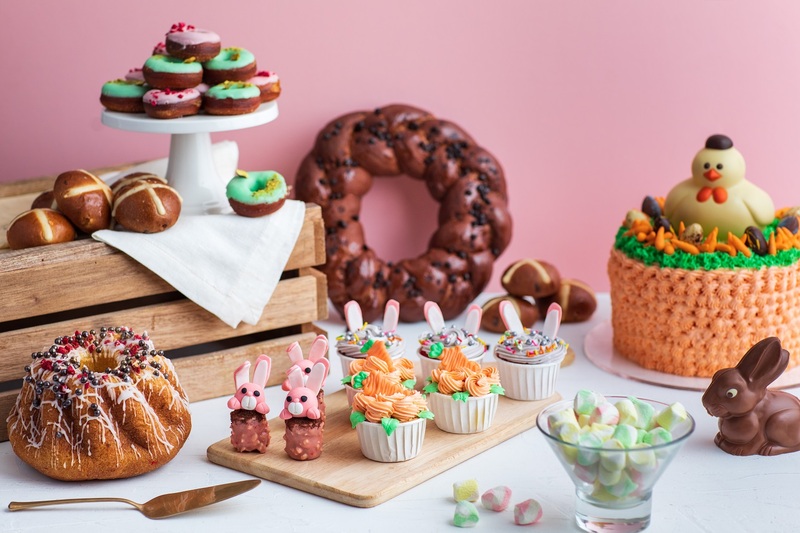 If you’re looking to refuel after getting the whole family in on egg-decorating and –hunting, these top-flight restaurants offer a luxurious spread before you start binging on the chocolates. Here are three you should be eating at. At Latest Recipe’s ‘Eggs-travaganza’, diners can mosey around the live stations, which will be offering crowd-pleasing highlights such as barbecued glazed beef prime ribs with Yorkshire pudding, grilled sweet potato and Provençal vegetables, roasted chicken, Hungarian-style rustic roasted leg of lamb, and the special Easter Pizza topped with capsicums, tomato and mozzarella cheese. A host of kid-friendly games, including an egg colouring and balloon sculpturing session, will put a spring in your children’s step. 2 Jalan Stesen Sentral, KL. Apr 21, 12.30pm-3pm. RM180++ per person; RM90++ for children below 12. Free flow of red and white wine for an additional of RM88nett per person. Reserve at 03 2263 7434 or email [email protected]lemeridien.com. Built to feel like a home away from home, RuMa's ATAS Modern Malaysian Eatery doles out a mouth-watering buffet perfect for an Easter family affair. The charcuterie board is crafted from the finest heirloom ingredients and chilled seafood while a table of local curries offers a local twist. 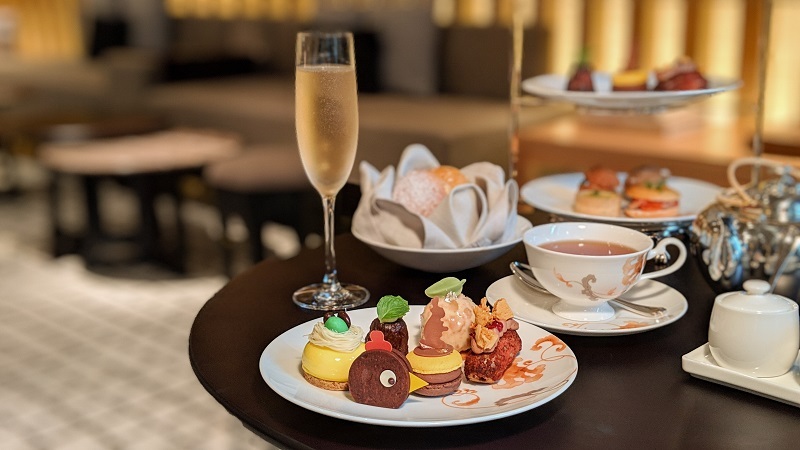 For something more leisurely, enjoy the hotel's afternoon tea at LIBRARI from April 21 to 27, priced at RM118 nett per set with a complimentary glass of Cava. ATAS Modern Malaysian Eatery, 7 Jalan Kia Peng, 50450 KL. Apr 21, 12-3.30pm. RM168 nett per person. Add a beverage package with free flow sparkling wine, red wine, white wine, beer and soft drinks for RM100 nett. Reserve at +60 3277 808 88 or email [email protected]. The Astor’s executive chef Pedro Samper and his culinary team have curated an exquisite menu, which includes fresh seafood on ice like Alaskan king crab and French oysters, as well as signature dishes such as scallop, saffron and parmesan risotto with porcini oil, oven-baked orange-marinated spring chicken and roast beef sirloin. 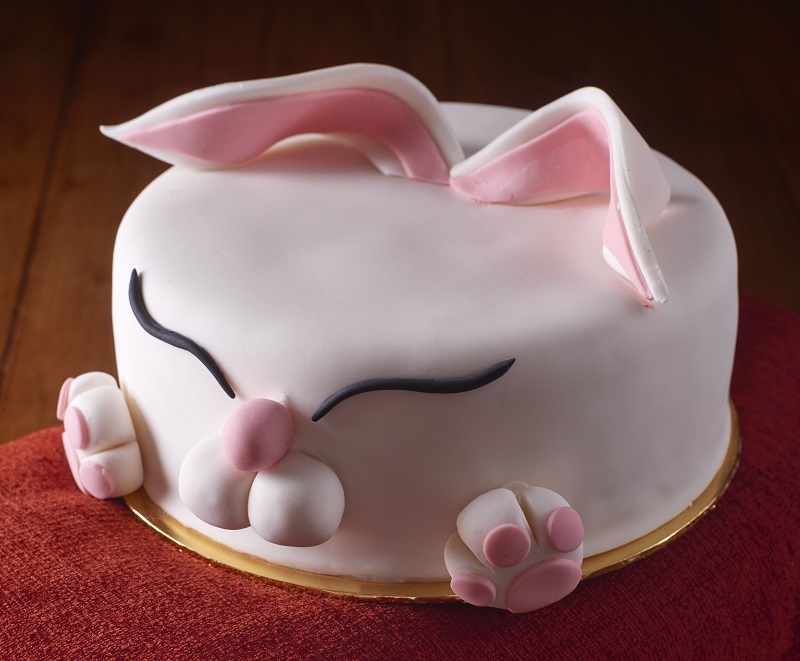 After the little ones have their fill of house-made pastries and ice cream, sign them up for the hotel’s annual Easter Egg hunt and Easter Egg painting with Chef de Patisserie Mohamed. 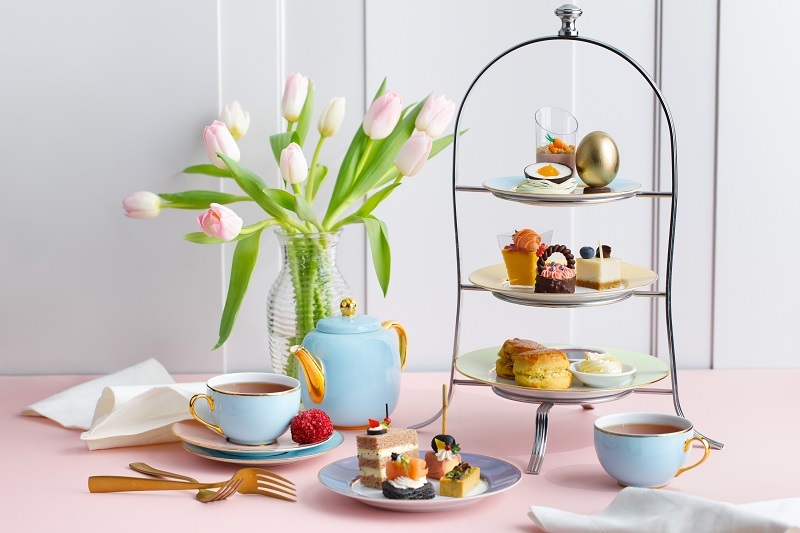 If a buffet sounds like a drawn-out affair, The Drawing Room also offers an Easter-themed afternoon tea from April 15 to 21, priced at RM158+ per person or RM238+ per person with a glass of Veuve Clicquot. 6 Jalan Stesen Sentral 2, Kuala Lumpur Sentral. Apr 21, 12-3pm. RM368+ per person; RM568+ with free-flowing alcohol which includes sparkling wine, St Regis’ signature Asam Boi Mary, white and red wines. RM184+ for children below 12. Call 03 2727 6696 or email [email protected] to reserve. Options is the award-winning lifestyle pullout of The Edge Malaysia, the country’s premier business and investment weekly publication.